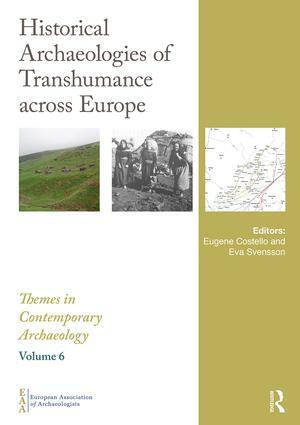 The EAA Monograph Series Themes in Contemporary Archaeology provides cutting edge perspectives on key areas of debate in current archaeological enquiry, with a particular emphasis on European archaeology. 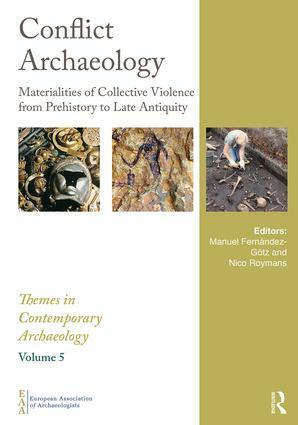 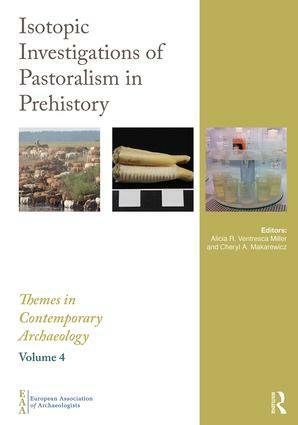 The series has a broad coverage, encompassing all periods and archaeological approaches, from theoretical debate to archaeological practice. 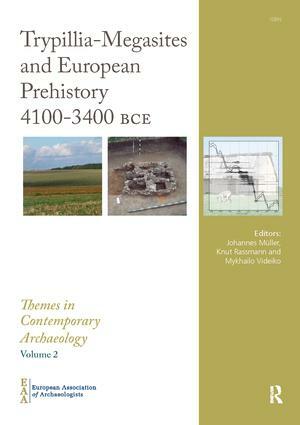 The multi-author volumes are based on selected sessions from the annual conferences of the European Association of Archaeologists. 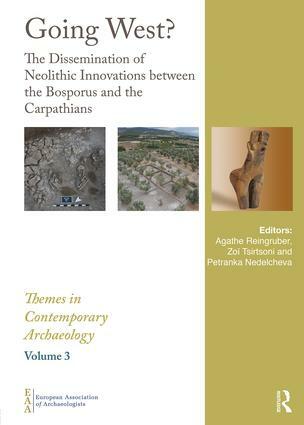 Each volume undergoes strict peer-review, ensuring volumes of high quality that capture current debates in the field. 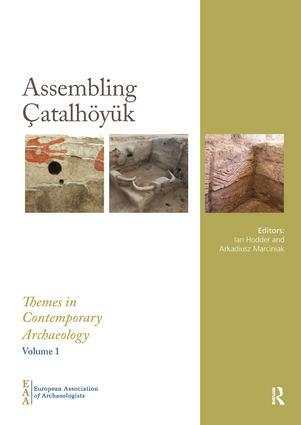 Series Editors: Kristian Kristiansen, Eszter Bánffy and Cyprian Broodbank.